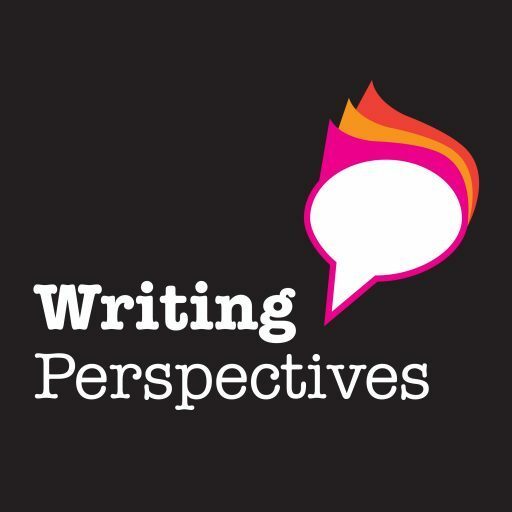 Writing Perspectives is a podcast dedicated to writers and the experience and business of writing. I’m Steve Borley and I’m a writer based in Edinburgh, Scotland. When you listen to the podcasts you’ll hear my voice. I’ll be talking to other writers – and the people that work closely with writers – getting them to share their experiences of what they do and how they do it. In short: I’ll be looking to discover what makes a successful writer. I hope you enjoy listening. You can do so on this site or via iTunes or Stitcher. Please leave me your comments – share your thoughts about writing or about the podcast.